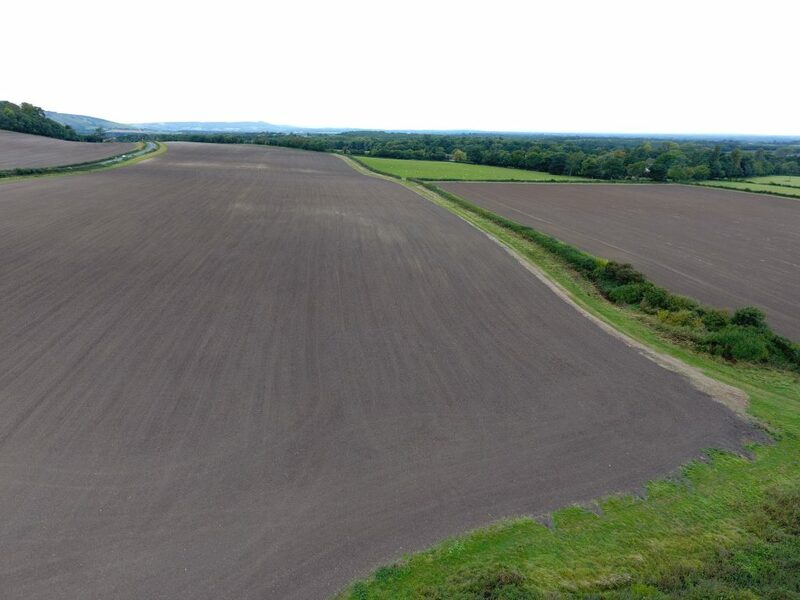 Since the beginning of 2016, Se Surveying have been operating a drone and have completed our Permission for Commercial Operations (PfCO). 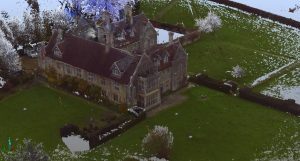 Using class leading software solutions we are able to provide high resolution video, GeoMosaic images, DTM, DSM and point clouds. 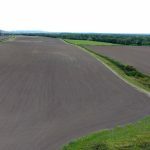 We can also process our data to provide large scale topographical plans and accurate volume calculations. 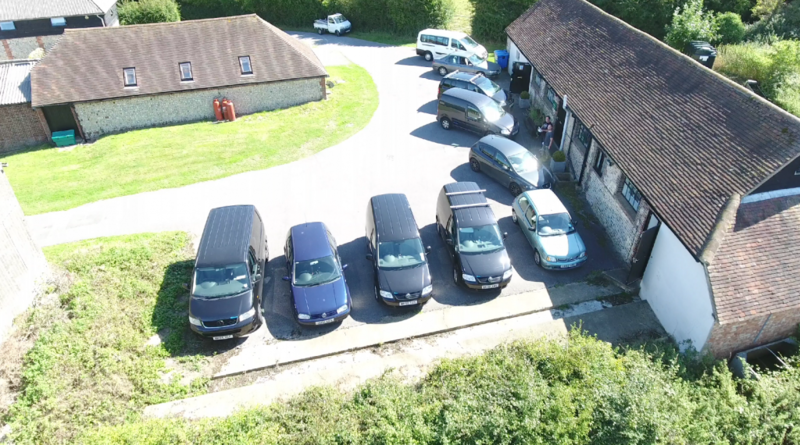 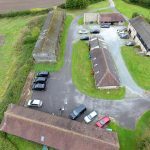 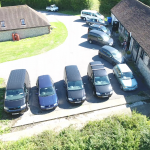 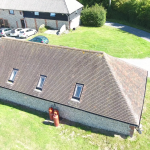 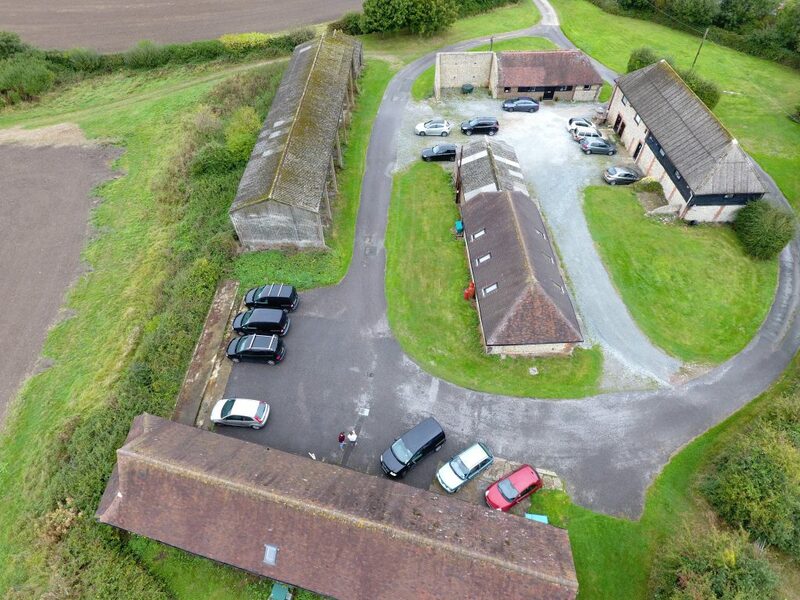 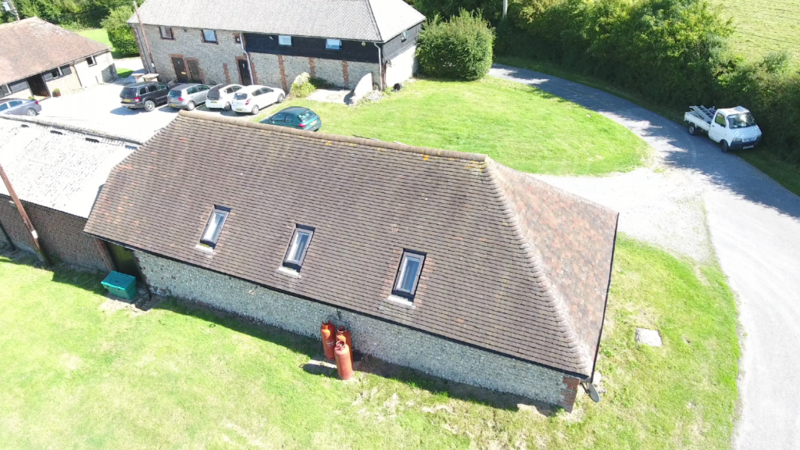 Although fairly new to the use of drones, Se Surveying have been utilising photogrammetry since our establishment in 2007; our geo skill sets and current hardware suite mean we are able to produce not just good looking data, but truly accurate data sets.